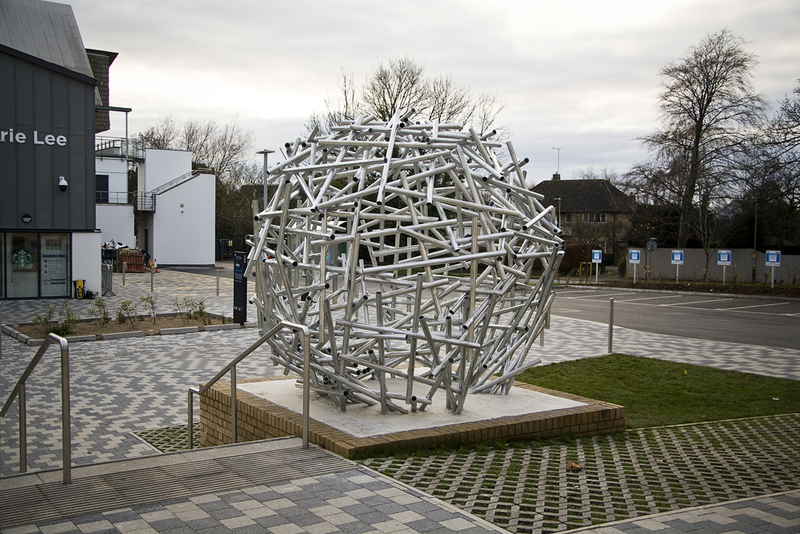 Sculpture using steel and concrete. 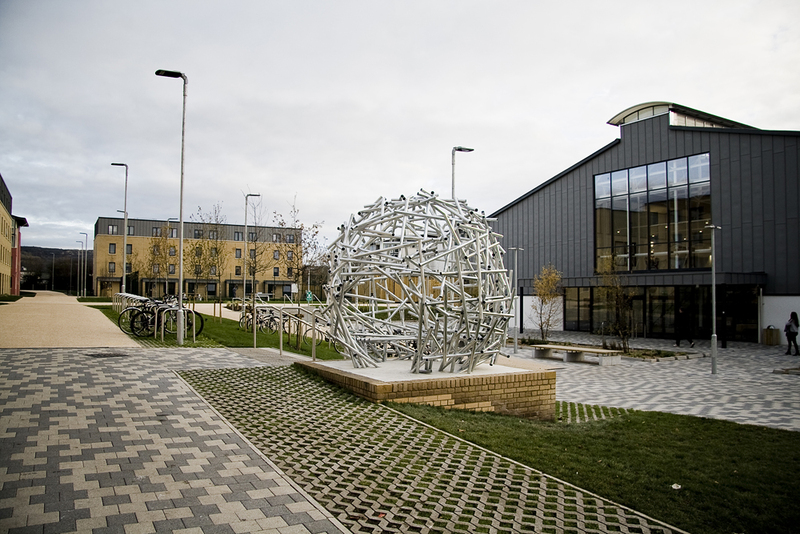 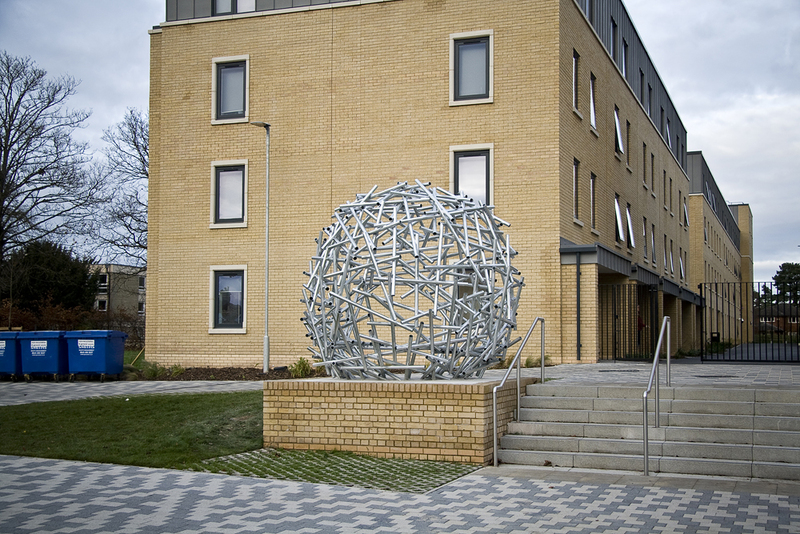 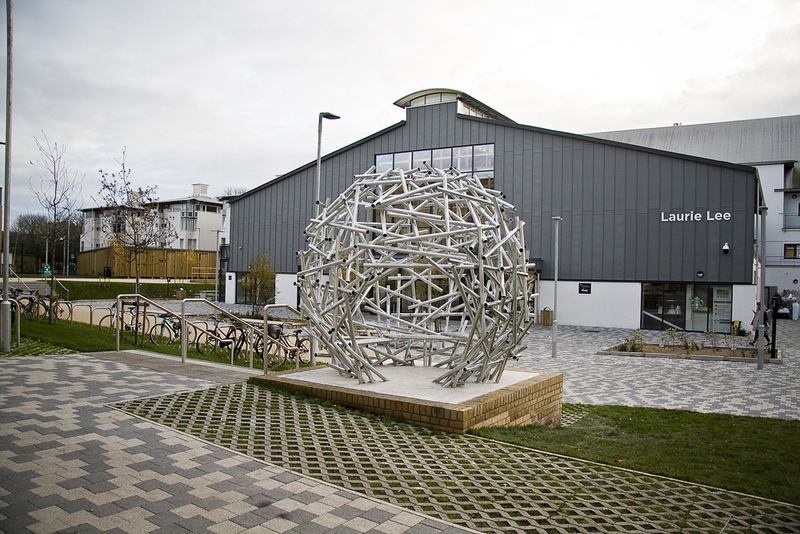 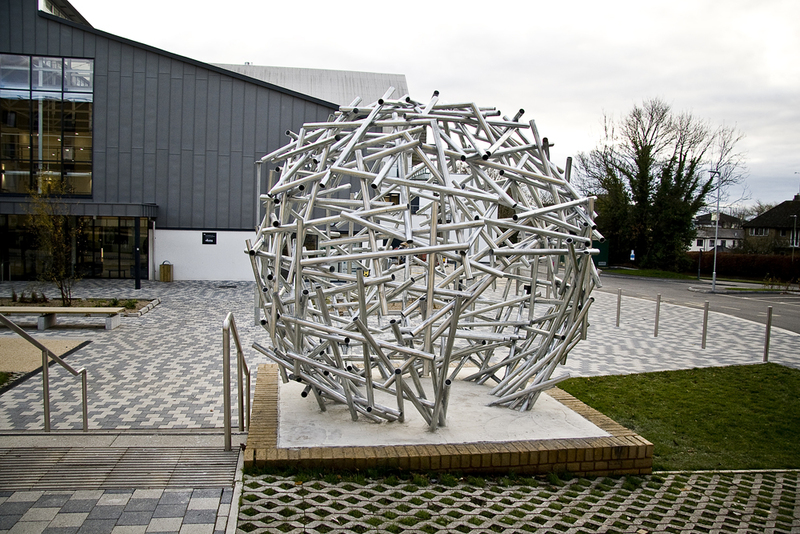 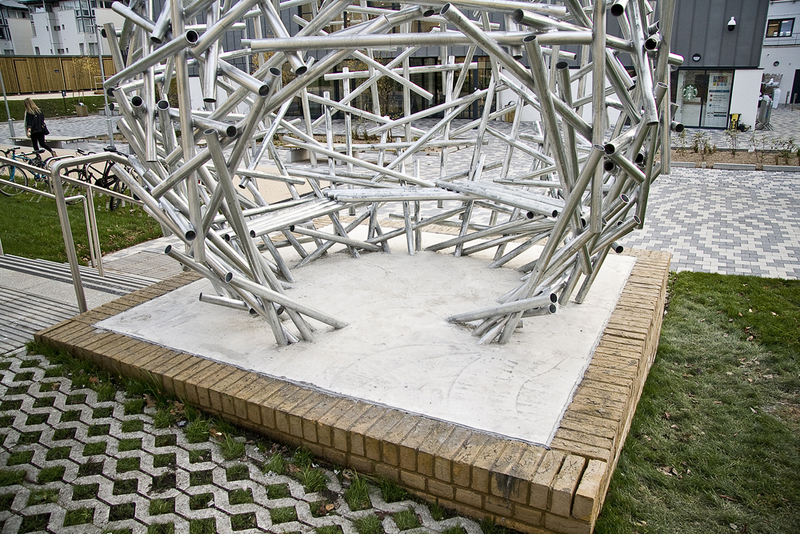 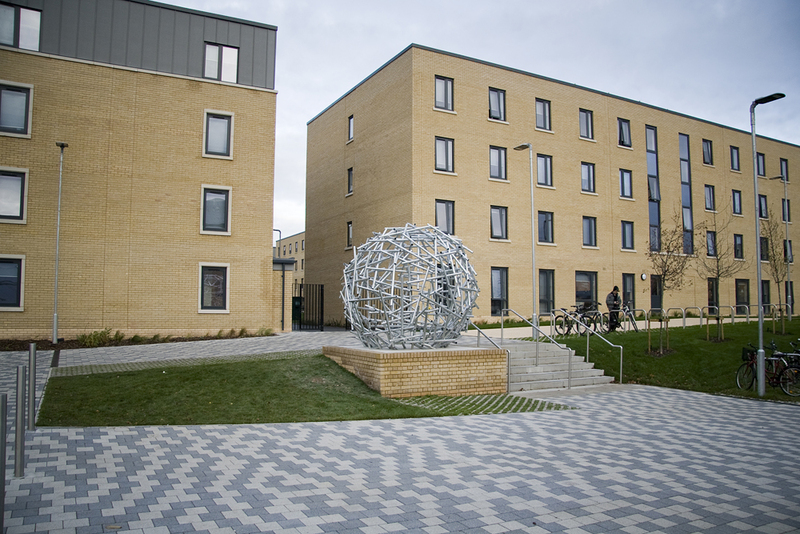 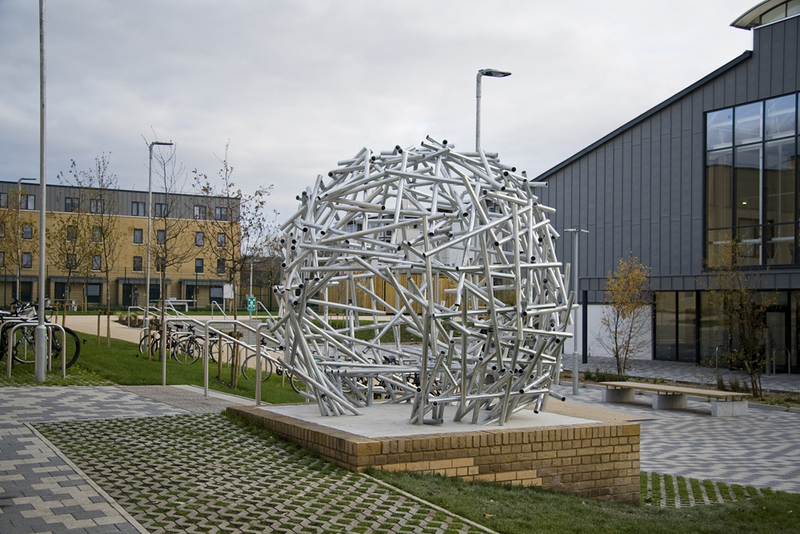 Commissioned by University of Gloucestershire, Cheltenham. 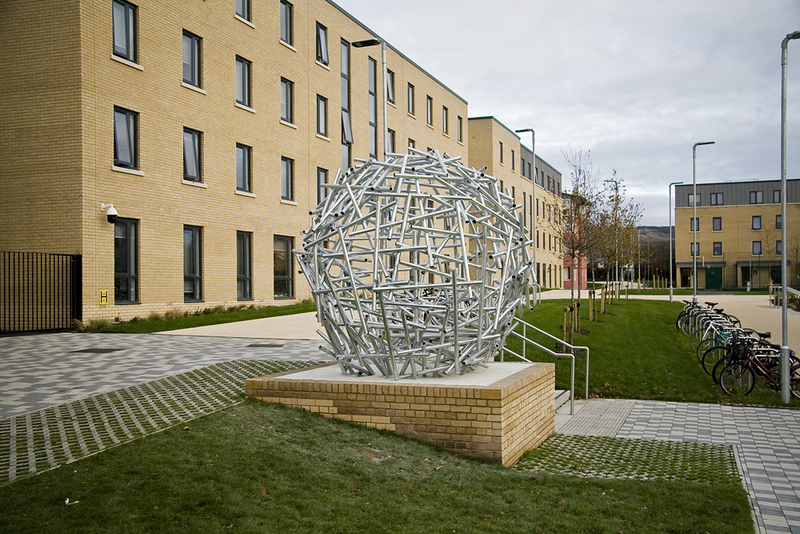 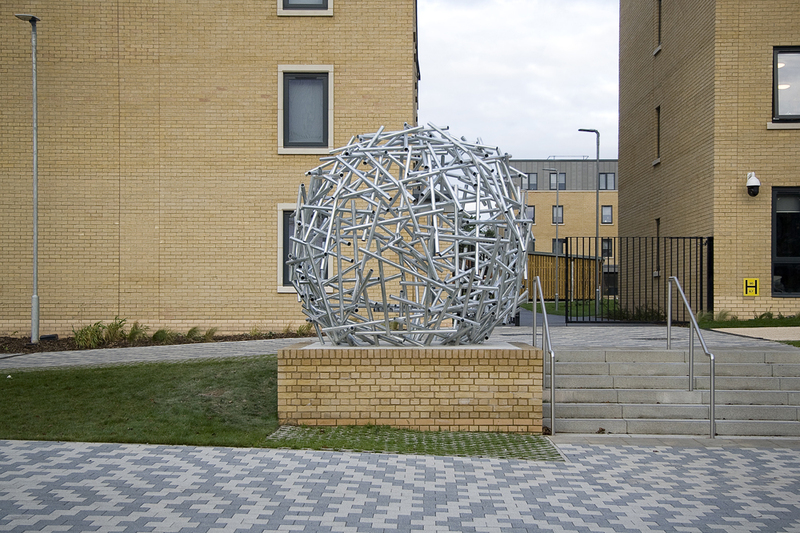 Permanent sculpture to celebrate University of Gloucestershire's Pittville campus which, until recently, had been the site of an art school for 150 years.